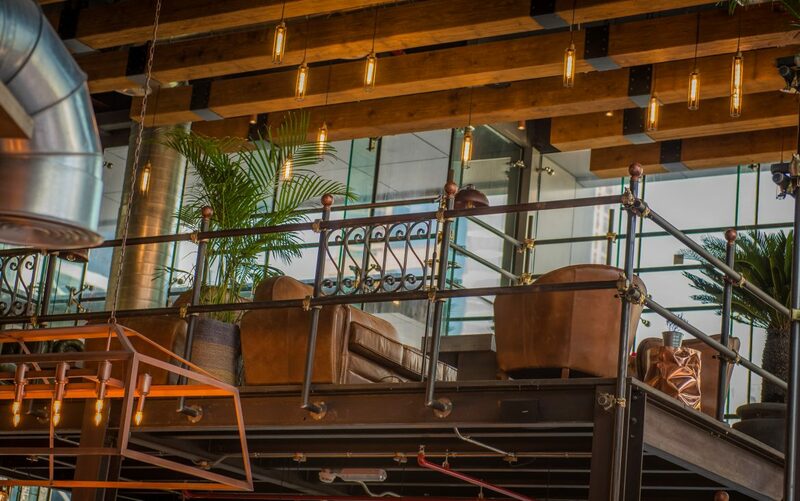 Situated in One JLT, you’ll discover a laid-back rustic charm offering the perfect dining experience for our lovingly prepared, healthy food. 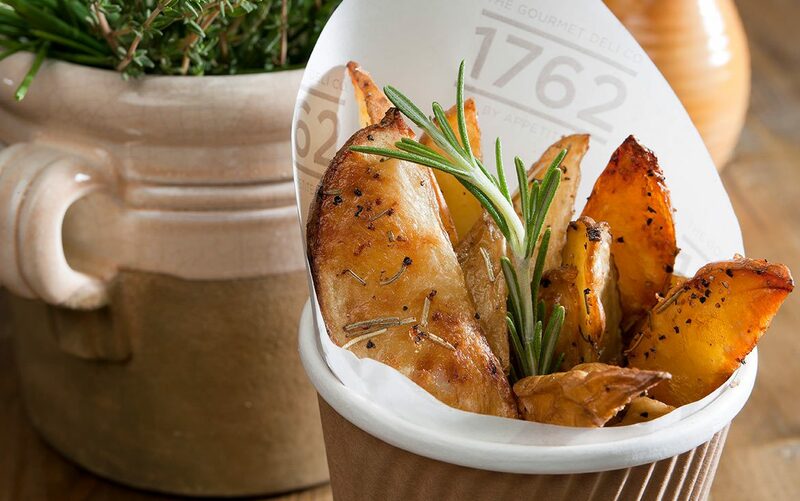 So whether you’ve time to spare, or no time at all, you can still grab something great at 1762 Stripped. Why grab something ordinary when you can visit our Gourmet Deli? At 1762 we want to create the best deli experience that the region has to offer. So whether you’re eating in with friends, or ordering a freshly-roasted coffee to go, it’s always going to be great. As well as taking care to only use the very best ingredients, we’re also picky about our packaging — which is why we’re striving to lead the market in world-friendly and ethical solutions. All of our delis offer a take-away or local delivery service to the surrounding areas, as well as indoor and outdoor seating. 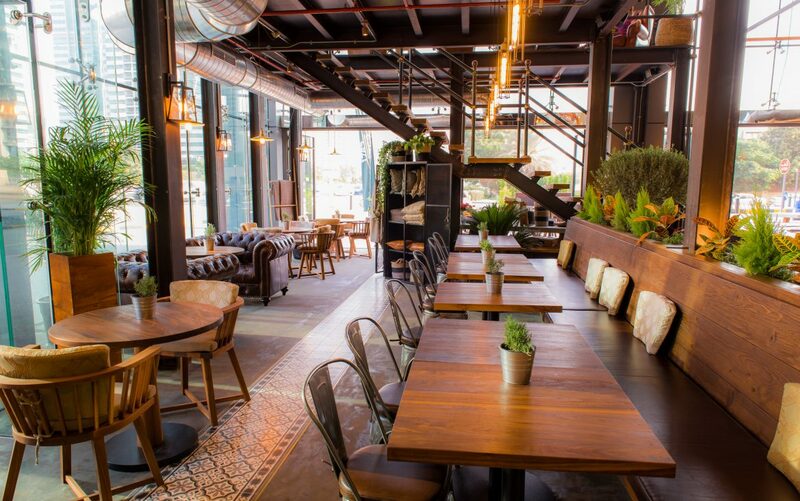 Stripped, in JLT, boasts an expanded menu. We’re here for all the occasions you might want to try us – for breakfast or a hearty lunch, or even a light snack with a cool drink, and afternoon tea. Hosting a party or event? We also offer all kinds of catering options.